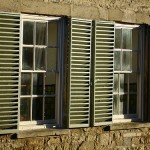 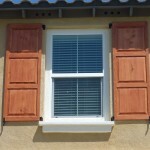 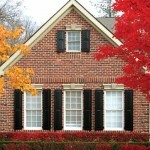 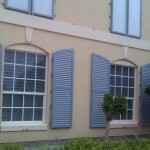 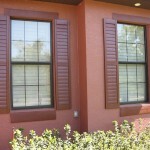 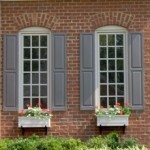 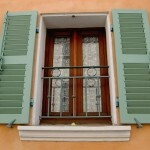 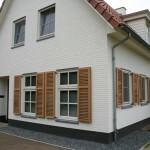 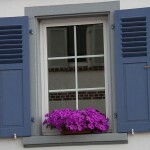 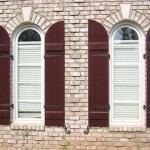 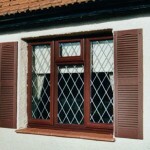 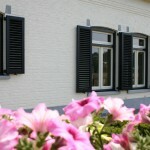 Solid wooden exterior shutters can make a statement about your home. 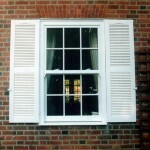 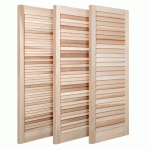 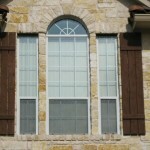 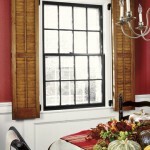 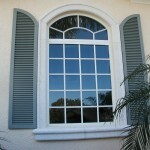 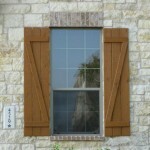 At Best Deal Millworks, we build premium-quality wooden exterior shutters that are timeless and durable. 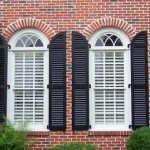 Browse the photos of Shutters Collections to find the style and design that’s right for you.